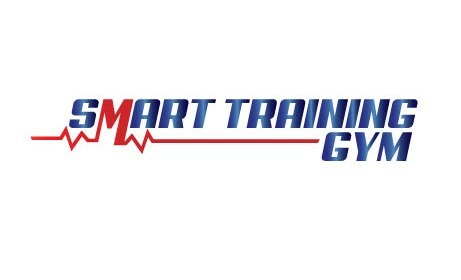 SMART Training is introducing Yoga to Churchtown, Dublin 14. Gym goers are typically tight in the hamstrings, quads, chest, and shoulders from traditional strength and cardio training. Yoga can help open these areas up, making them more flexible (and less injury-prone) while strengthening them too. Incorporating Yoga practice into your weekly workout schedule will yield major gains in you flexibility, agility, and maybe even mind too. Our Yoga classes are suitable for all from complete beginners to those who have been practicing yoga for years. Regressions and progressions to each pose will be offered depending on whether clients feel they need to pull back or push themselves. All poses will also tailor towards the individual so clients with knee, shoulder or back injuries wont miss out. Our first six week course of Yoga will start on the Thursday 7th June and runs until Saturday 14th July. We are running Yoga sessions at 19.30 on Thursday’s and at 10.30am on Saturday mornings. The price for one classes per week or 6 classes of Yoga over the 6 week course is €59. The price for two classes of Yoga per week or 12 classes of Yoga over the 6 week course is €100. Registration closes on Tuesday 5th June. We are a ‘No Judgement Gym’ and so our Yoga will cater for every level of fitness and flexibility and all of poses will be regressed or progressed depending on the client’s need. Prices: 1 Yoga Class per week/ 6 Yoga Classes – €59.